In the initial one-hour consultation, she evaluates you, your business and pinpoints blocks; delivering a diagnosis. Issues that may perplex business experts and consultants, she determines with lightning speed and accuracy, saving you time and money. From there, she will get into the back-end of the company. Monique wants to know your numbers. READ ARTICLE “The Psychology of Money, Is Just Your Chemical Make-up” CLICK HERE. This way your success is measurable neurologically and numerically. In preparation for speaking with Monique, please be sure to read the endorsements on the HOME, the ABOUT page and THIS page in full. By reading the global success of others, this EXPANDS YOUR MIND and helps you to have a better understanding of the level of which your company catapults in engaging Monique’s Method. If you’re making or on track for revenues in the 7-8 figure range on up, and you know you are interested in working with Monique ongoing, you may call the office (310) 614-0946 to or email office@moniqueguild.com. Everyone starts with a one-hour consultation. After the initial consultation, you and Monique will discuss the opportunity to retain her services for business development – Monique’s Method. What takes other consultants, advisers and wealth management professional years to figure out, Monique will pinpoint in the first hour. This saves time and money and gives you the opportunity to get out of the analysis and into the bottom line. 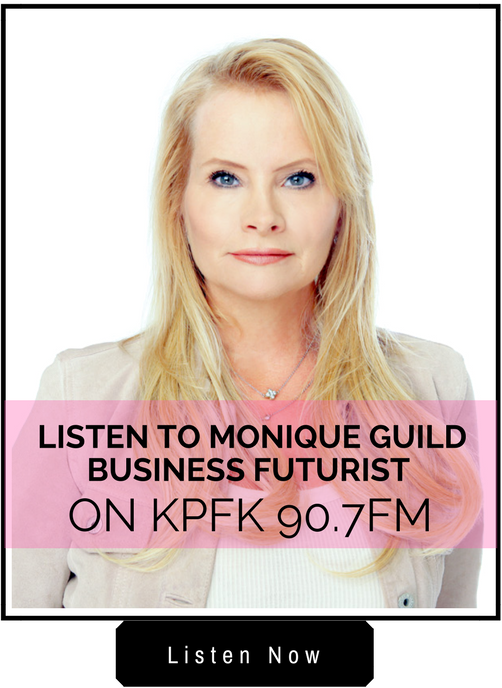 As a Futurist she has the know-how to catapult your business to the next level. This one-day intensive strategy session provides the ultimate jump-start to your business issues and concerns. If you’re stuck, need answers and solutions for now, this is the correct consultation choice for you. *Not in Los Angeles? Concierge service is available to your city. Hotel, airfare and transportation fees are in addition to the list price. “Monique as my adviser and mentor, I have become, both personally and professionally, a more peaceful and fully expressed person who can focus on what is possible. Her assistance has helped me achieve a lifelong dream of working with a marvelous team on a high caliber international project that has the potential to uplift and inspire millions of people. 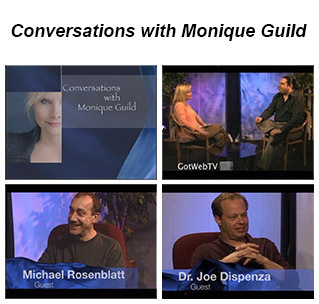 “Monique’s method gave me the clarity and fearlessness to not only address profound personal struggles and professional challenges but to survive and thrive. Resolve Crisis and Get into Solutions? Gain Strategic Insights Transforming Your Company? Resolve Internal Conflict within Family Businesses and Increase Productivity? Focus on Your Political Campaign And Win? Resolve that Seemingly Unsolvable Business or Career Situation? Get Answers to The Cause of Business Loss of Revenue and Move On? Stop Undermining Yourself Athletically and Succeed? Get Answers to Repetitive Patterns and stop them? Then you are ready to have your first initial consultation with Monique. Call the office (310)614-0946 to learn more or email monique@moniqueguild.com.